Through the years the nation gave increasing emphasis to Labor Day. The first governmental recognition came through municipal ordinances passed during 1885 and 1886. From these, a movement developed to secure state legislation. The first state bill was introduced into the New York legislature, but the first to become law was passed by Oregon on February 21, 1887. During the year four more states — Colorado, Massachusetts, New Jersey, and New York — created the Labor Day holiday by legislative enactment. By the end of the decade Connecticut, Nebraska, and Pennsylvania had followed suit. By 1894, 23 other states had adopted the holiday in honor of workers, and on June 28 of that year, Congress passed an act making the first Monday in September of each year a legal holiday in the District of Columbia and the territories*. More than 100 years after the first Labor Day observance, there is still some doubt as to who first proposed the holiday for workers*. But Peter McGuire’s place in Labor Day history has not gone unchallenged. Many believe that Matthew Maguire, a machinist, not Peter McGuire, founded the holiday. Recent research seems to support the contention that Matthew Maguire, later the secretary of Local 344 of the International Association of Machinists in Paterson, N.J., proposed the holiday in 1882 while serving as secretary of the Central Labor Union in New York. What is clear is that the Central Labor Union adopted a Labor Day proposal and appointed a committee to plan a demonstration and picnic*. After your exciting outdoor activities or you finish resting from your labor, top off the holiday with some coloring fun! Tags: activitiy, celebrate, coloring, coloring books, coloring sheet, craft, crayola, Creativity, dad, doodles, Doodles ave, drawing, early education, education, holiday, holiday coloring sheet, imagination, kiddos, kids, kindergarten, Labor Day, Labor Day Coloring Sheet, nature, parents, peanuts, school, Setria James, snooppy, snoopy | Permalink. 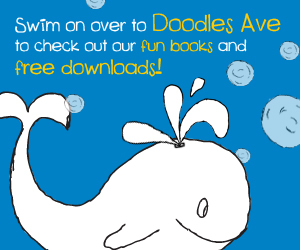 Tags: button line art, button shape tools, candy coloring sheet, candy shape tool, Doodles ave, Doodlesave, elementary classroom, fish coloring sheet, fish line art, fish shape tools, pencil coloring sheet, pencil line art, pencil shape tools, school, Setria James, shape tools, teacher, Teacher Resources | Permalink. The National Museum of Roller Skating holds the largest, most varied, and unique collection of antique roller skates in the world. Included in its collection is the James L. Plimpton family collection (considered the father of modern roller skating), patent models of early skates of American manufacturers, skates of international origin, competitive and vaudeville costumes, memorabilia of roller skating rinks, in-line roller skates dating from 1819 to present, and various manufacturing innovations and experiments. The museum archives contain an extensive collection of publications, photographs and documents covering over two centuries of roller skating history*. Tags: activities, antique roller skates, art, coloring book, coloring sheets, crayola, Creativity, Doodles ave, history, imagination, kindergarten, life, National Museum of Roller Skating, nature, nebraska, parents, patent models, roller skating, roller skating coloring sheets, roller skating rinks, school, Setria James, skating, skating history | Permalink. 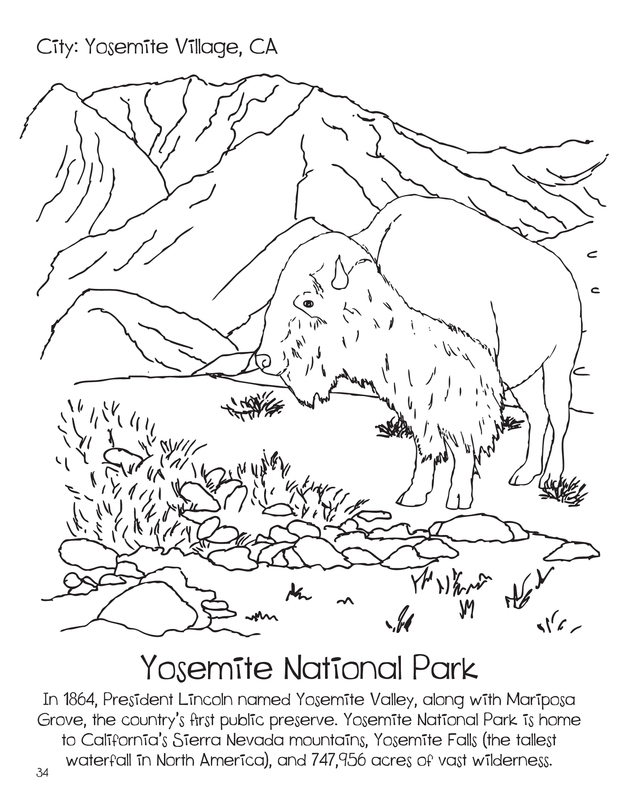 Click the image above to download the coloring sheet. Enjoy! 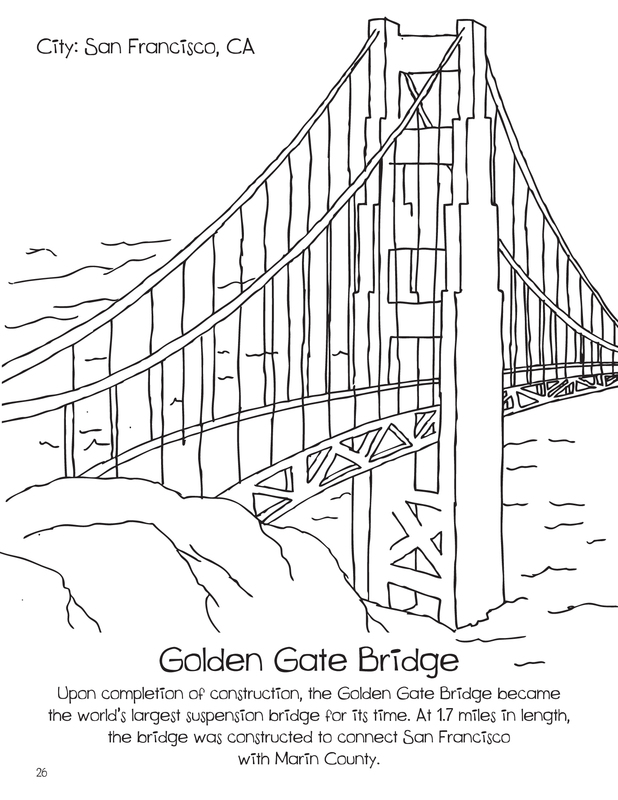 Tags: arts, choices, education, election, Election Coloring Page, Election Coloring sheet, freedom, gaming, government, history, life, Mitt Romney, parenting, President Obama, school, stars coloring sheet, vote | Permalink. Wishing everyone a very Happy Halloween!!! Tags: activities, activity, arts, celebrate, child development, coloring, coloring fun, coloring sheet, coloring sheets, crafts, crayola, creative, Doodles ave, drawing, fun, Halloween, Halloween Coloring Sheet, halloween image, Happy Halloween, holiday, holidays, home, imagination, kiddos, kindergarten, learning, life, peanuts halloween, school, Schultz, schultz character coloring sheet, schultz halloween coloring sheet, Setria James, snoopy drawing, snoopy halloween | Permalink. One Hundred and Forty Five years ago on October 18, 1867, the U.S. took possession of Alaska and it became the 49th state to join our union. 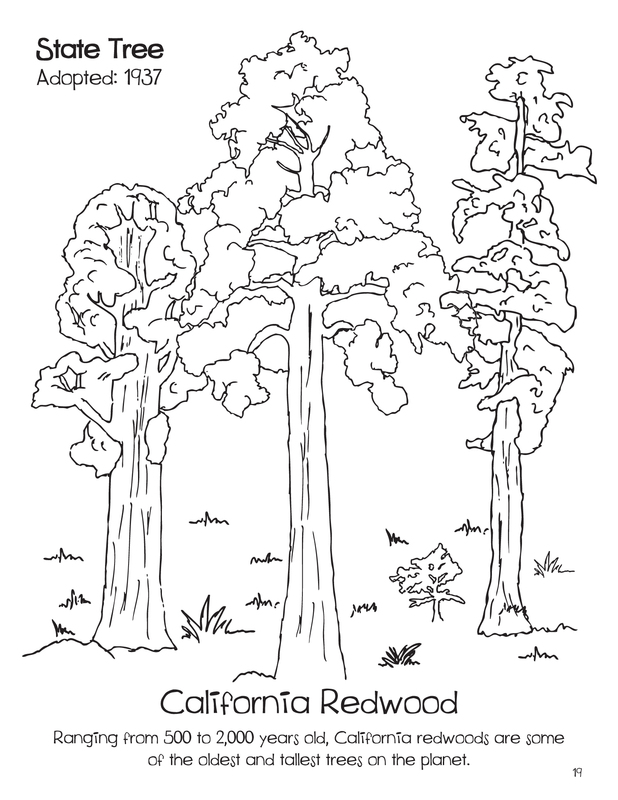 * The art for these coloring sheets is from the coloring book Doodles United States Coloring Fun. Click here to purchase. 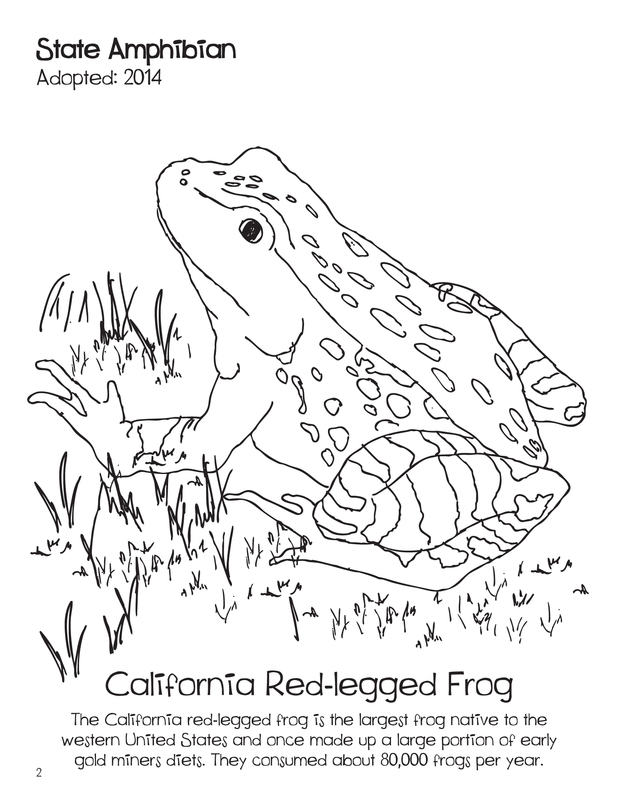 Click the images above to download the coloring sheets. Enjoy! Tags: 49th State, activities, activity, Alaska, Alaska history, architecture, arts, children literature, coloring fun, coloring sheet, coloring sheets, crayola, drawing, early education, education, facts, Forget-Me-Not flower, fun, gaming, history, holiday, illustration, kiddos, kids, kindergarten, learning, mom, parenting, school, Setria James, United States Coloring Fun, United States of America | Permalink. 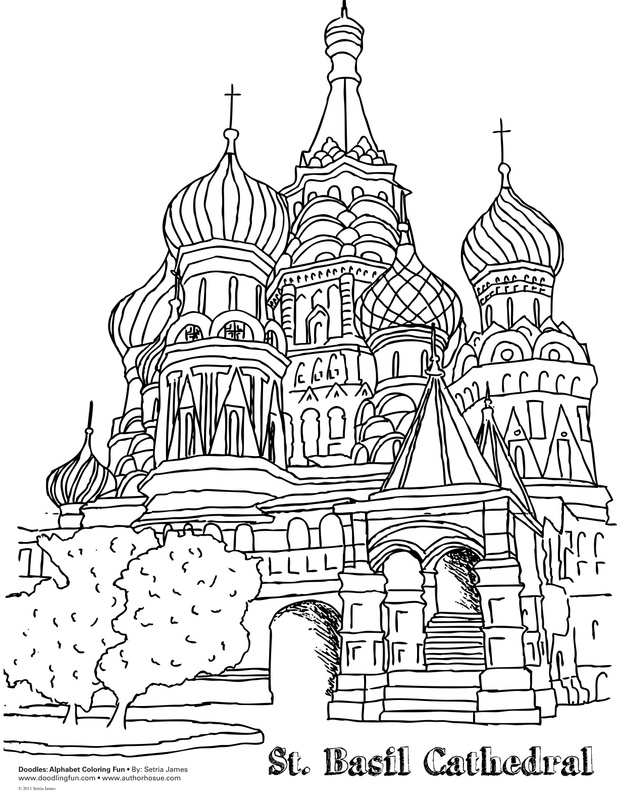 Click the below images to download the coloring sheets. Enjoy! Tags: activities, activity, american indian coloring page, american indian coloring sheet, american indians, art, celebrate, child development, children literature, coloring sheet, coloring sheets, crafts, crayola, creative, dad, Doodles ave, drawing, early education, facts, gulf of mexico, holiday, imagination, indian coloring sheet, kiddos, kindergarten, learning, native american coloring sheets, native american craft, native american headdress coloring page, native american headdress coloring sheet, native american headdress template, nature, north american continent, parents, school, Setria James, thanksgiving coloring, tipi coloring sheet, travel, vacation | Permalink.